Serena and Venus Williams' rise to the top tennis began on the courts of their hometown of Compton, California, and now the champions are going to give back to the community they came from. They will launch the Yetunde Price Resource Center. According to The Root, the center will be a community service center that will connect residents affected by violence with service providers. The center is named after their eldest sister who was killed in a driveby shooting in 2003. 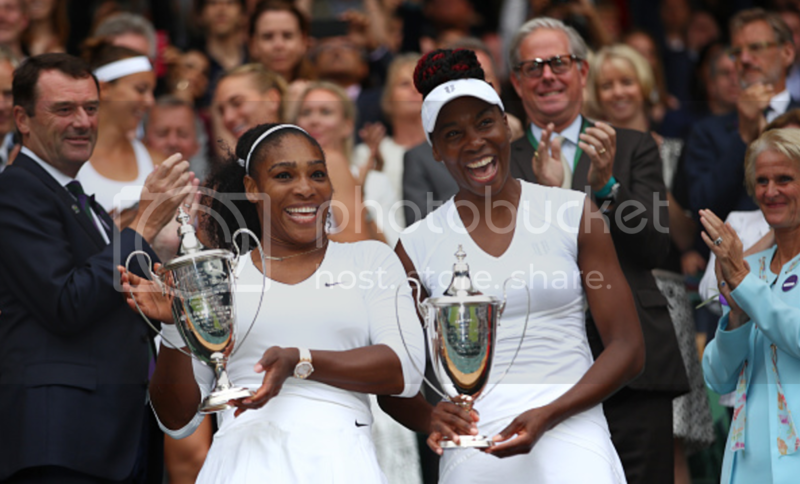 The city will also get two new refurbished tennis courts in the Williams Sisters' honor.